This is the love between siblings. When you love, protect, care for, and have a deep bond that only brothers or sisters can. The actual translation is “Hand and Foot” but it is said the relationship between sisters is like that of hands and feet. They belong together, and complete the body. The sisters got up on stage afterwards to entertain the after race crowd with a bit of Karaoke. They were blessed from above, to be a sanctuary in and for one another – that sweet ‘honey on the rock’ kind of love exists between these two tennis siblings! 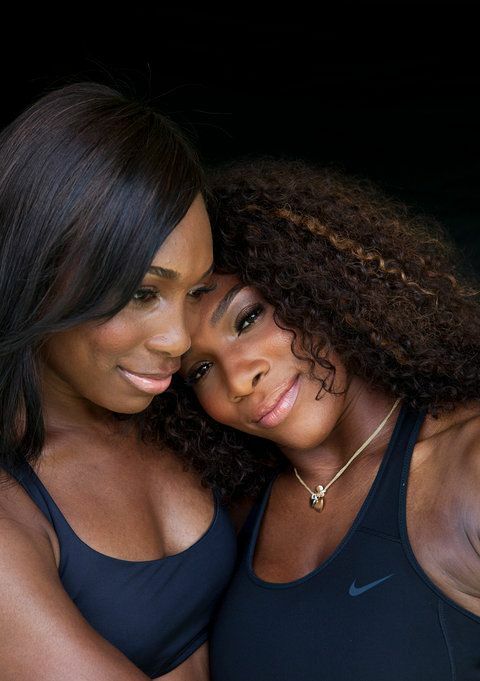 They have championship records in professional tennis, millions of dollars in the bank, private business entrepreneurs, but the most valuable asset they have is one another! Their bond has sustained them from the beginning of their careers as teenagers who bursts into the winners circle of the traditional lily-white bastion tennis world! The bond served as protective armour during and after the torrent of racists venom spewed upon the sisters and their Dad at Indian Wells ! 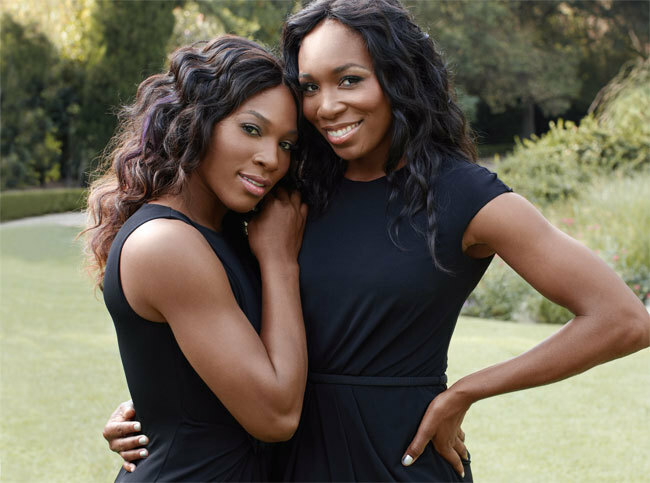 And continues to be their refuge from the ever-vigilant media just looking for controversy-type-news where there isn’t news nor controversy, because headlines including the Williams sisters sell newspapers like no other. But there’s nothing like a sister’s love. The love you and your sister share is so deep. It’s so deep that nobody can take it away. Who listen to your deepest secrets. And understand what you went and going through now. You will always have your sister’s love. LET THE HISTORY BOOKS RECORD ANOTHER CHAMPIONSHIP FOR THIS TENNIS DOUBLES TEAM – SISTERHOOD – ALL TIME CHAMPIONS!